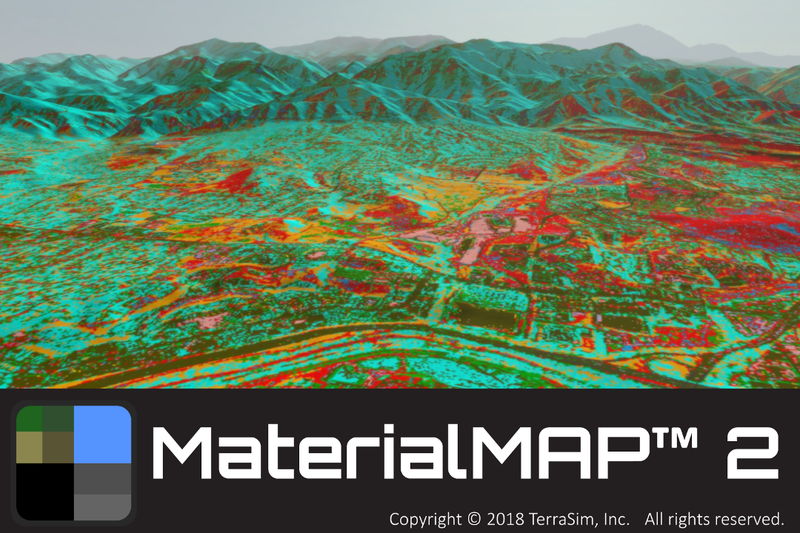 MaterialMAP is a stand-alone application that couples supervised classification technology with a unique understanding of multiple modeling and simulation runtime requirements to produce surface material maps from satellite imagery. The exported surface material maps are then used in constructive and serious game runtime applications to determine entity mobility and routing, display various runtime visual effects, and demonstrate sensor simulation. See the MaterialMAP brochure for more information.